In 2016, it was reported that Amazon Prime was used by nearly half of all the households in the United States. With those kinds of numbers, there’s no doubt that Amazon is and will remain the king of ecommerce for a long time. Here’s where it gets interesting. Despite the widespread knowledge that Amazon is the king of ecommerce, much of its profit is going into the pocket of the merchants. Thanks to their Fulfillment By Amazon program, third party sellers can sell their own products on the website. This allows them to reach millions more potential customers. One of those sellers could include you. 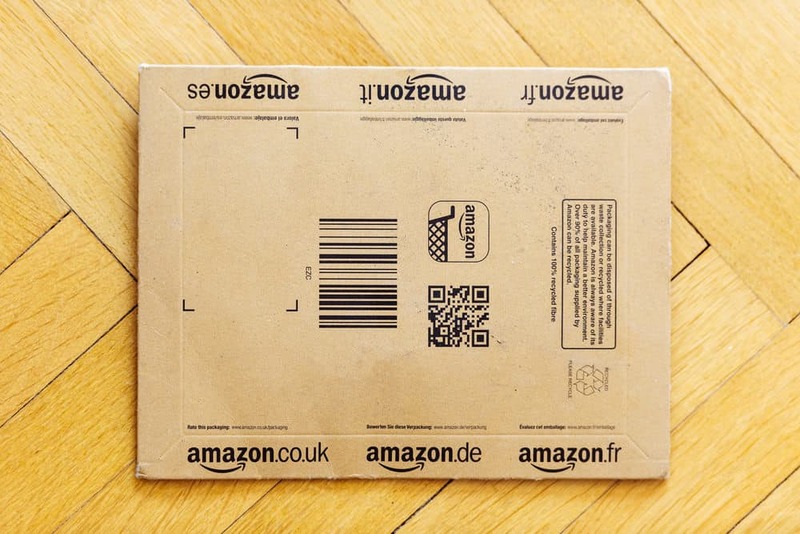 Unfortunately, however, there are many misconceptions about how to effectively sell on Amazon. These myths have kept many from making a healthy living. It’s time to dispel those myths. Amazon parcel ready to be opened. is it your product? You don’t need to be a master inventor in order to make a killing on Amazon. Private label products are produced by other companies for the express purpose of being resold by other people under different brands. Wal-Mart Great Value products are private label and then sold by Wal-Mart. Costco Kirkland products are private label. Shutterstock photos are taken by photographers for the purpose of being reused and branded by other people. You can purchase products from private label companies, put your brand on them, and then sell them on Amazon. You’d think it might be difficult to navigate all the ins and outs of selling on Amazon, particularly if you’ve never run an e-commerce store before. But it’s surprisingly simple. Amazon has gone to great lengths to make everything easy to grasp. They can handle all the order fulfillment. They’re ready to take on the hassle of phone calls, shipping problems, and other issues. You’re main focus is selling. Imagine trying to compete with Amazon.com for traffic. The good news is this: Amazon allows us to sell on their platform, thus SHARING that traffic with us. Yes, this comes at a cost, but that cost doesn’t compare with trying to build a website and spending money on marketing. Don’t believe the myth that selling on Amazon is difficult. Amazon delivery box ready to be filled. You may think that you can set up your own ecommerce website and have the same success you’d have on Amazon. Not necessarily true. Amazon is the absolute king of ecommerce. People use Facebook to connect with friends and Google to search for answers. When it comes to online shopping, nothing beats Amazon. Amazon is the Facebook and Google of online shopping. It’s #1 by a mile. Think about Amazon compared to other ecommerce marketplaces like eBay or Etsy. Both of those sites already have a reputation for selling a particular type of product. eBay sellers often sell reused products, which isn’t what Amazon shoppers are looking for. Etsy is known for selling custom made, artistic products. Again, different from what Amazon customers are after. Amazon is massive, catering to the biggest audience. An analysis by Slice Intelligence released this week found that 43% of all online retail sales in the US went through Amazon in 2016, as the e-commerce giant’s market share continues to grow. 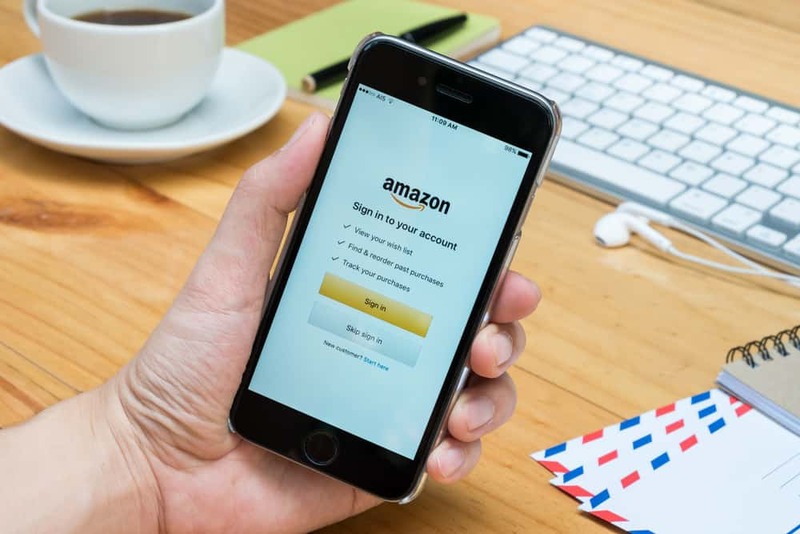 According to the study, which analyzed more than 4 million online purchases, Amazon accounted for the majority (53%) of the growth in US e-commerce sales for the year. They have the information of their buyers already saved, and Prime members receive two-day shipping on all Prime eligible orders. Amazon also tends to offer the lowest prices on products, and when you combine that with two-day shipping, it’s almost irresistible. They make it incredibly simple to purchase. Don’t believe the myth that you can build your own website and easily have the same success you’d have on Amazon. It’s certainly possible, but requires a tremendous amount of work. There are so many rags to riches stories of sellers going from no sales to hundreds of sales within the space of just a few weeks. It can be tempting to believe that it’s impossible to replicate that same success now. But don’t think that you’ve missed the boat of selling on Amazon. Just because others have done it doesn’t mean you can’t win too. Amazon is going to keep growing, meaning there will always be a new supply of customers. New and improved products are always needed. If you can find a less expensive way or better way to make something, there is a huge potential for profits. Certain fads will come and go. One simple way to make money on Amazon is to sell when a fad, like the fidget spinner, gets hot. Cultural events make new products possible. For example, during the 2016 election, many Amazon sellers made a killing selling political related items. Yes, there are over two million active sellers on Amazon with over a billion items sold worldwide by these sellers. But here’s the deal: Amazon success is always about finding a niche. Finding a very specific niche allows you to hyper target your advertising toward a very particular audience. For example, if you know the water polo industry inside and out, you know what those customers want. You can customize all your ads specifically toward that audience, which results in much cheaper conversions. Knowing your niche also allows you to know what products your customers would truly want. Rather than randomly guessing, you can invest only in items that you know will be a success. Success on Amazon doesn’t come from finding a single, hugely successful product. You’re not trying to develop the iPhone. Rather, you’re trying to determine a few products that a select audience wants to buy. Achieving success on Amazon requires some serious effort. Don’t think you can simply list your product, write a captivating description, and then the sales will start pouring in. No, it’s not too late to sell, but it’s still essential to know the rudiments of marketing and optimization. Keywords to include in your product description. The best categories to place your product in. How to optimize the title of your listing. How to get legitimate reviews. How to acquire new customers. How to keep your product in stock, especially during the holiday season. Selling on Amazon does take work. It takes time, patience, and diligence. But if you’re willing to do the work, you’ll also reap the benefits. Low prices certainly generate sales, but that’s only one way to make a profit. You also can win by creating a high quality product that retails for a high price. Beats headphones are a great example of this. They are known for their quality which is why they tend to be at the top of the market. You can also win by creating a unique product that meets a very specific need. If you can find a unique audience that has a particular pain point, you can make a lot of money by meeting that need. Are reviews helpful? Yes. But if you can target your advertising effectively, you can still make a significant amount of money without a huge number of reviews. Remember, selling is about hitting a niche, not appealing to everyone. Certain products may not appeal to a massive audience, meaning you won’t have thousands of reviews. But even 10 or 20 five-star reviews can be enough to convince potential buys that you have a fantastic product. You can still make a great living selling on Amazon. 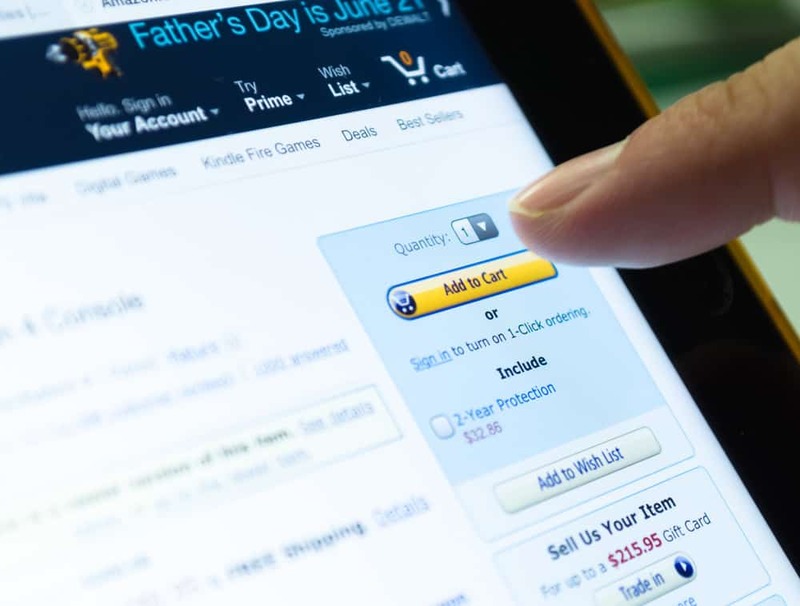 Amazon is the destination for online shoppers. If you want to make money, you should list your products on Amazon in addition to your own site. Yes, it will take you some time and hard work to reach success, but you can do it. Amazon wants you to succeed. They want you to make money so they can make money. Find out how to Automate your Amazon Order Fulfillment process with the Amazon + Floship Integration here!